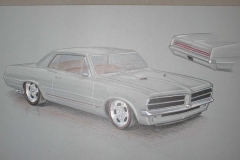 The design of this 1964 GTO combines a street rod influence with classic muscle-car appeal. The stock lines were revised in order to create an elegant and understated performance appearance. 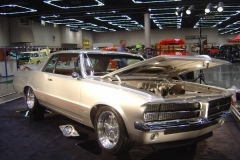 The front sheet-metal was skillfully modified to accept a custom grille with hide-away headlights, a severely transformed bumper, and hand-formed lower valance. 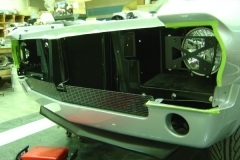 The rear received similar attention with a custom bumper and hand-formed valance, but also received taillights grafted from a ’65 Buick Skylark. 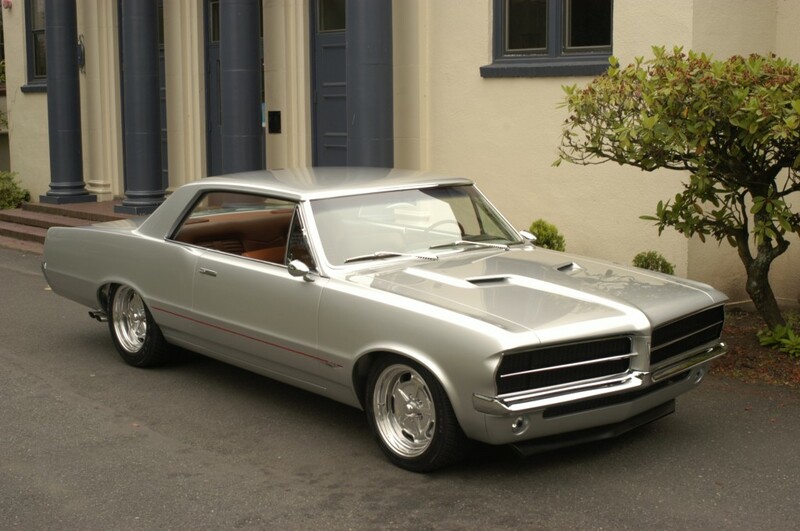 To ensure the GTO would be more than just another pretty face a Ram Jet 502 was placed under the hood with a 6-speed gearbox backing it up. 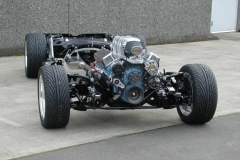 The chassis was then boxed and updated with tubular suspension components in order to harness all those ponies. 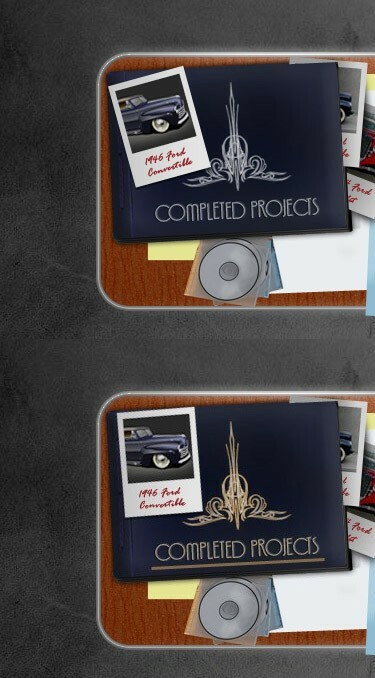 The plush interior was all done in the finest leather by Paul Reichlin in Mt. Vernon Washington. 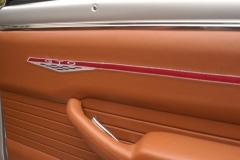 Many little special touches set this GTO apart from the rest. 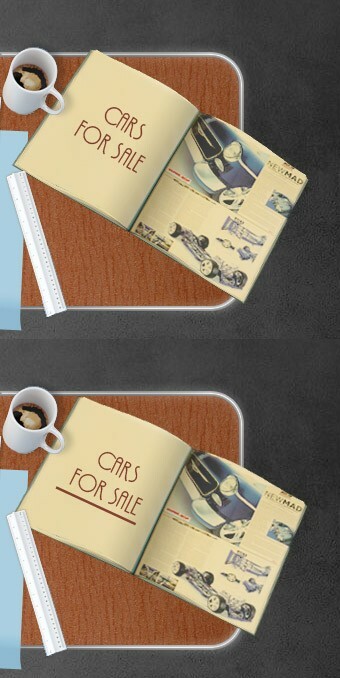 The car was featured on the cover of “Hot Rod Magazine” in November 2005 along with an entire inside article on the car. The car had a limited show life and then was sent to it’s owner in Deland Florida where it has been nested in inside warm, dry, secure storage. There are only about 2000 miles on the odometer since a show quality “ground up, frame off” custom restyling and restoration. 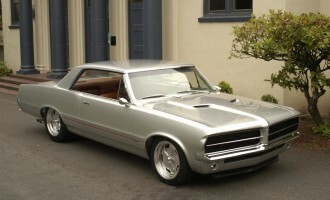 It’s a gentleman’s muscle car and is now for sale. For further information call Steve at 503 665 2222.